I was going to start this post off by declaring that I have no idea when I last did a monthly favourites post, but then I got interested in actually finding out this information, turns out it was March. 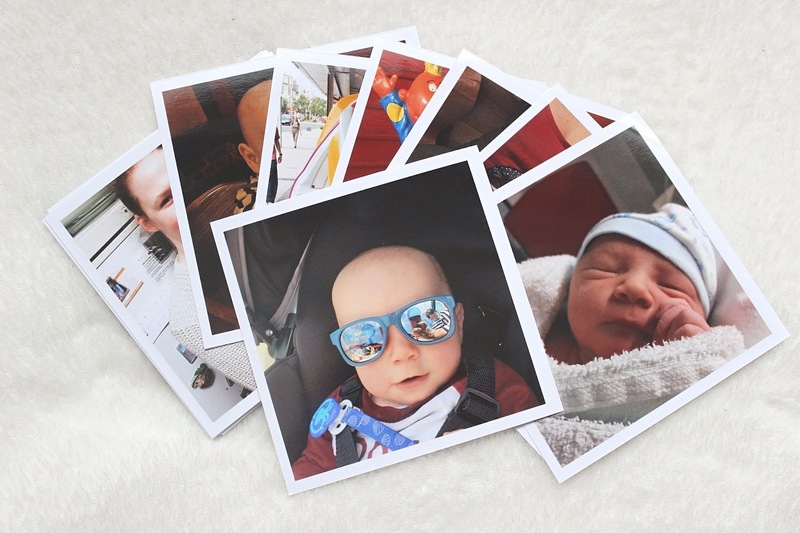 It's fair to say that any kind of structure and schedule went out the window long ago when it comes to my blog, gone are the days of collecting favourites in a basket to talk about on the last day of each month. 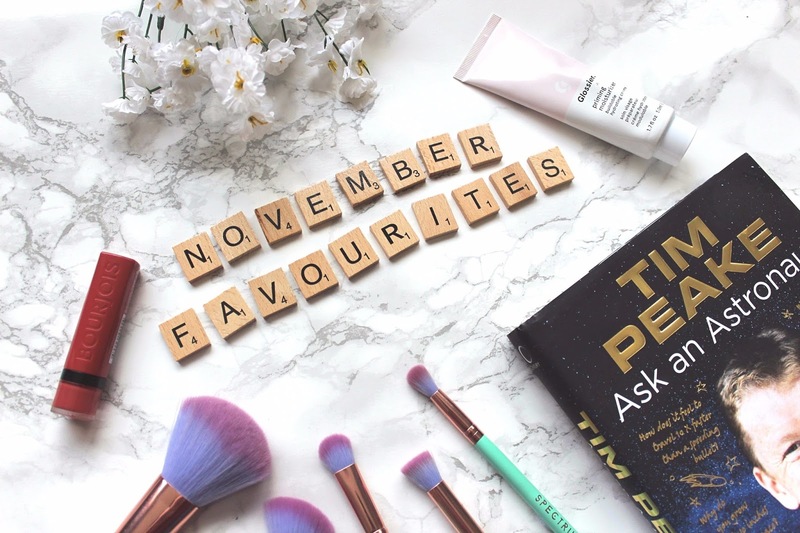 Throughout November though I genuinely have found some real gems that I'm itching to talk about! 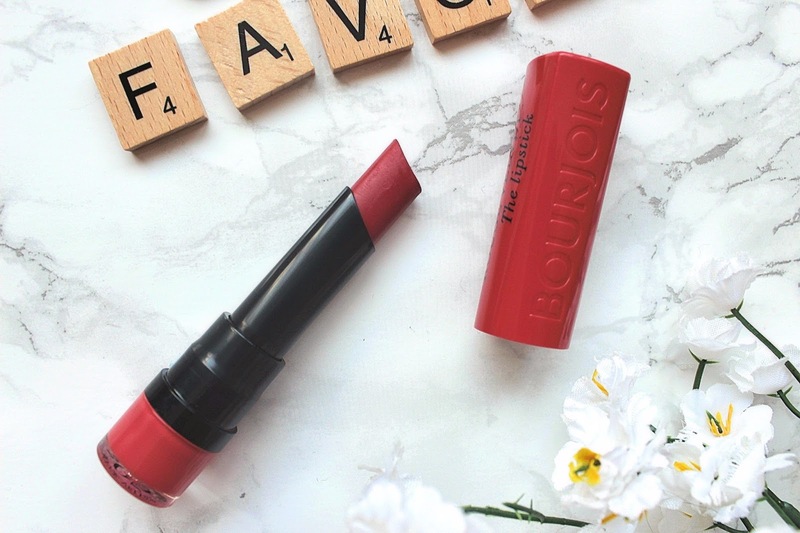 I'm so used to doing favourites posts full of only beauty products but a few weeks back a little light bulb went off in my head, favourites posts don't have to be exclusively about beauty products, it's just whatever you're loving at the time! I don't think I've ever discussed this on my blog but I'm a bit of a space nerd. Not in the sense that I ever wanted to go to the space, the risk of death never sat well with me but the idea of space, of something bigger and unknown has always fascinated me. I've spent way too many evenings reading the Wikipedia pages of previous NASA missions. 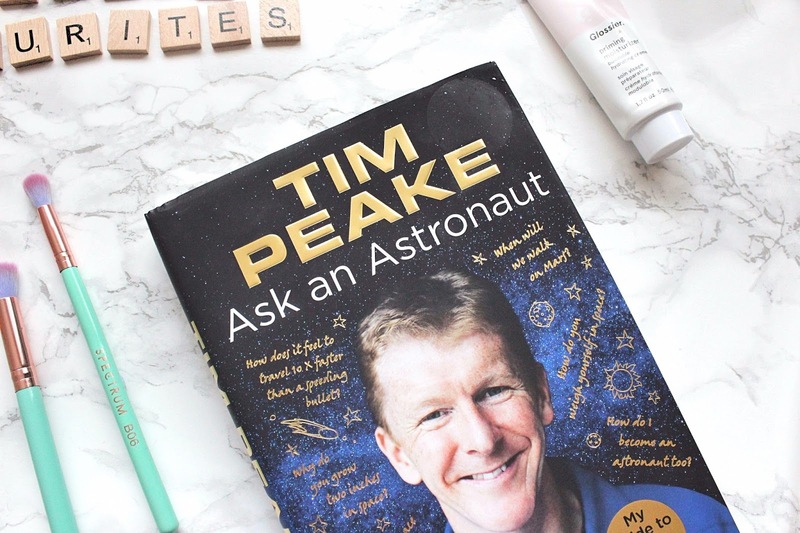 So, when I spotted British astronaut Tim Peake's book in Waterstones, something I'd briefly seen on Twitter, I snapped it up. Due to chronic pain and fatigue I've found reading books really difficult in these past few years, concentrating and remembering a narrative has become trickier and trickier. However, this book managed to capture my attention in such a way that I finished it within a week of starting it, I think it's the first book I've finished in about a year. Finally, I can't talk about November without mentioning the amazing fact that we reached 50% on my powerchair fundraiser! Now we've reached the halfway point I can actually order the powerchair, something that I can't delay due to rules about how much savings I can have (and yes, this money does unfortunately count as savings) whilst on the ESA benefit. 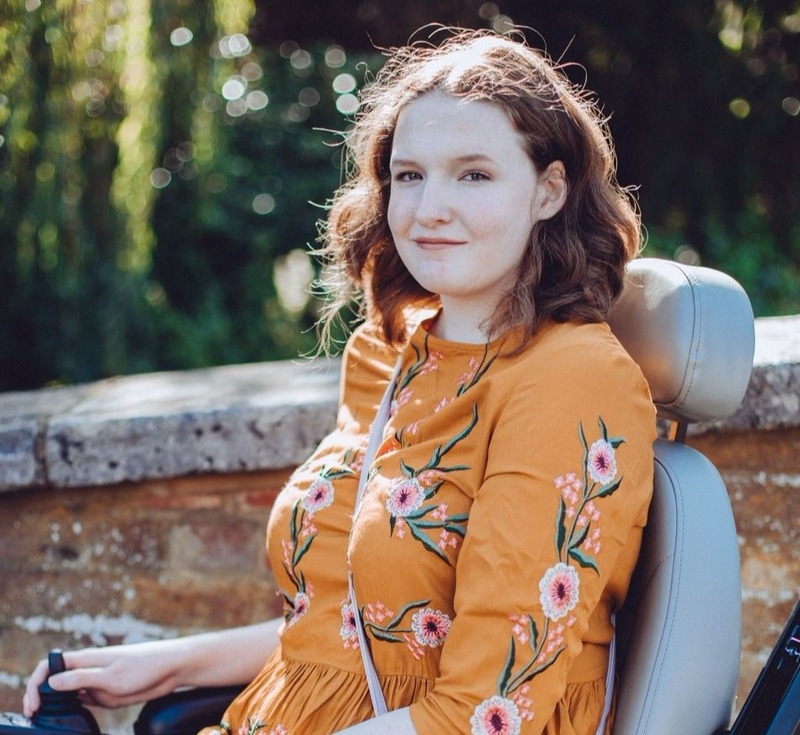 So, within the next few weeks I'll be ordering the powerchair which is super exciting but also nerve-wracking because once the powerchair is ordered I'll only have about 2 months to raise the rest of the funds, they can't deliver the chair until I've made the full payment and whilst we can delay delivery for a little while, it can't be forever. As my powerchair rep said as well, we all want me to have the powerchair as soon as possible as we can all see how much it will benefit me. I really am becoming increasingly more housebound every month, trips out the house becoming few and far between and the actual trips becoming shorter. We raised the first half of the funds in 2 months so I know it's possible but it's daunting as well, you've all been so supportive though so I'm certain if we all keep sharing the link, then it will happen! I love the look of those brushes. I need to give them a try as I see people raving about them all the time. 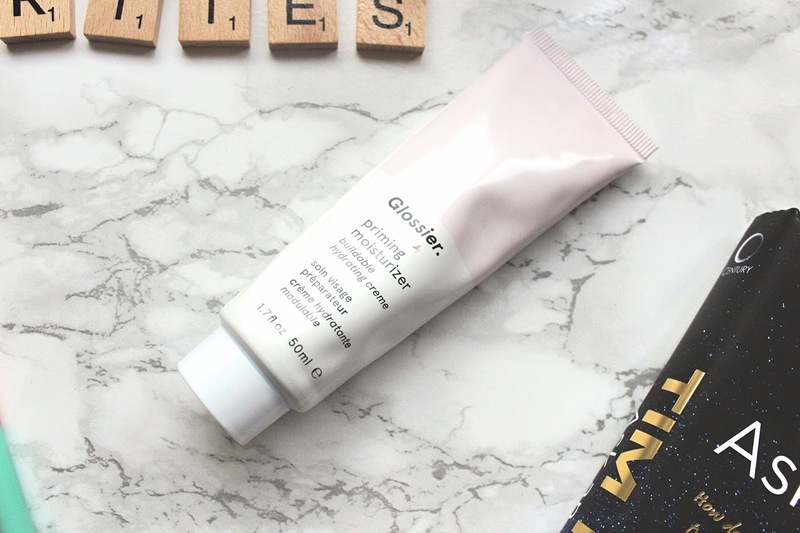 Oh and I need to try Glossier! Lovely post girl + you reached your goal!!! I'd really recommend both brands! That lipstick looks gorgeous, just might have to get! 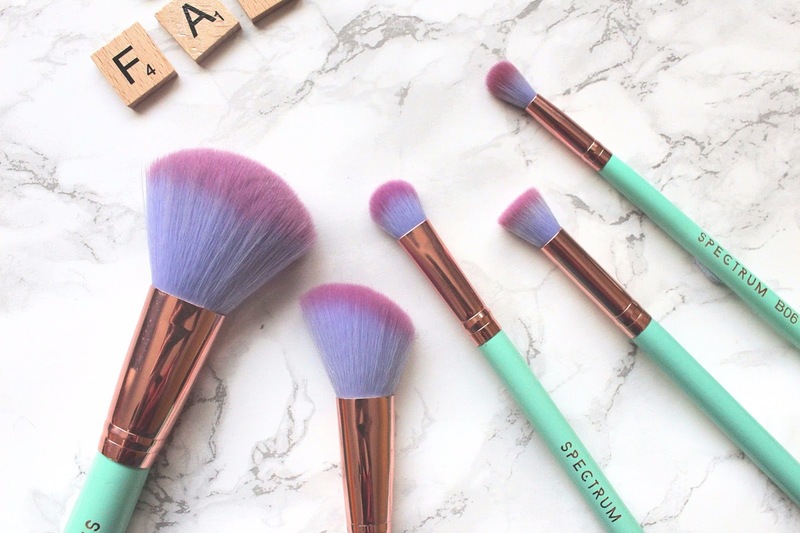 I really recommend the whole range, I think I have about 5 shades as I love them so much!